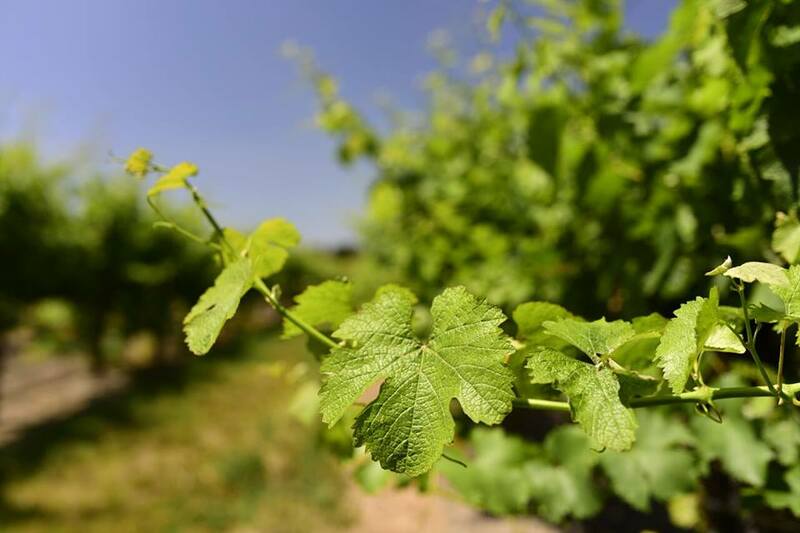 Margins Wine produces low-intervention wines using grapes from underrepresented regions, vineyards, and varietals. We are part of the growing movement in California to make wines from organically farmed vineyards using little to no additives during the winemaking process, thereby showcasing the vineyards the grapes came from. Much like people living on the ‘margins of society,’ vineyards can be outcasts too. Most consumers of wine are only familiar with a handful of grapegrowing regions and types of wine. 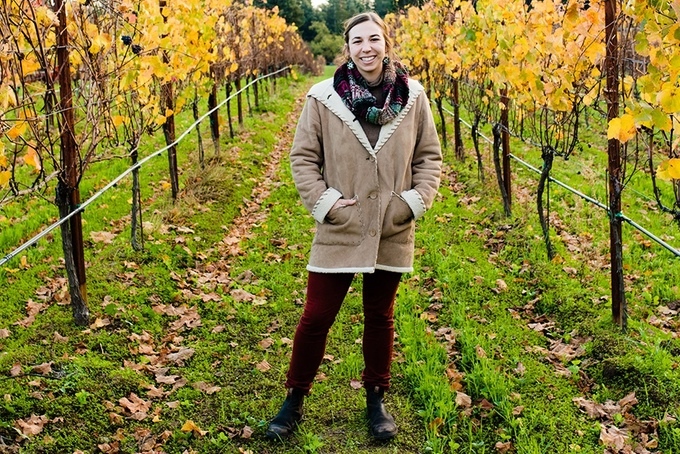 Margins draws attention to vineyards and varietals throughout northern and central California that find themselves on the margins without the recognition they deserve.